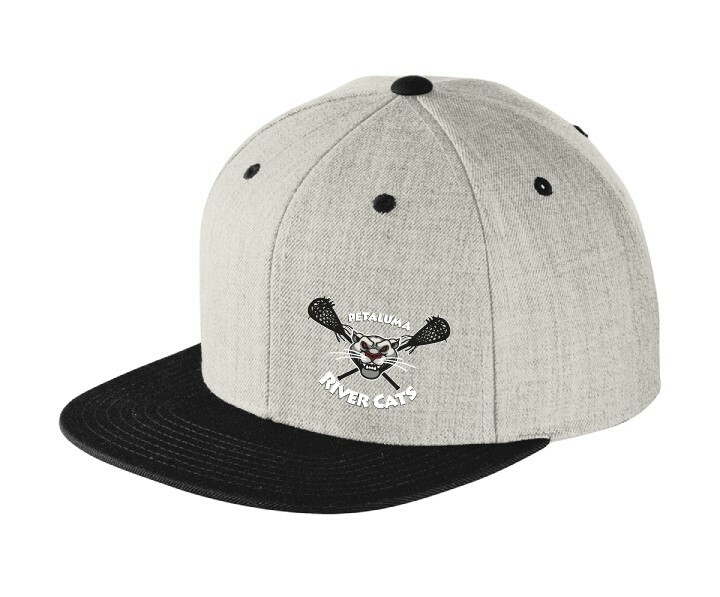 Rivercats Backpack and Girls Helmets! 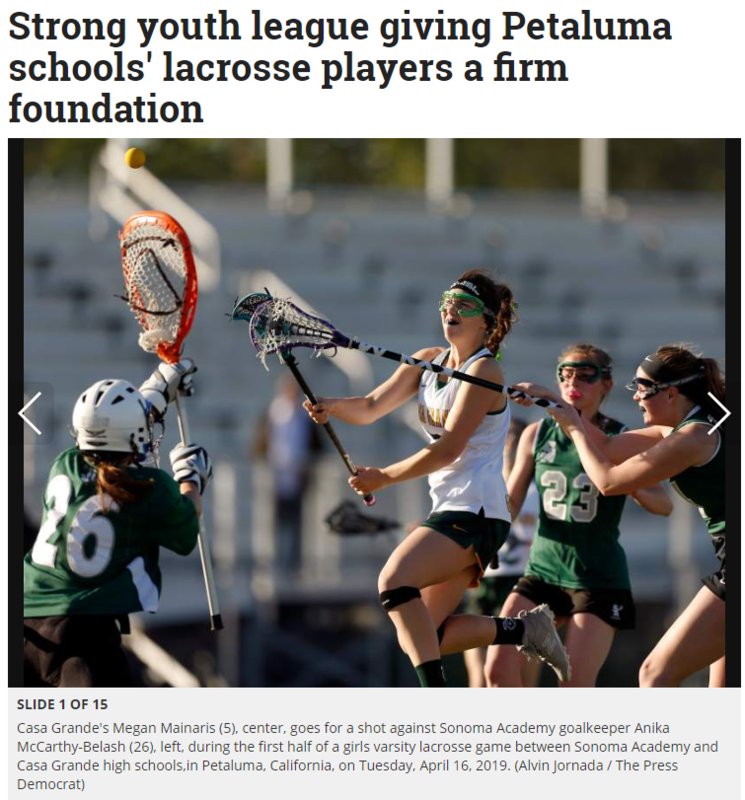 Awesome write up in the Press Democrat about Petaluma's lacrosse teams. We’ve been working with Cascade directly and they are offering us special pricing on girls lacrosse helmets. They retail for $149 and we’re getting a special price of $120 plus shipping which is approximately $10 per helmet. We need a minimum of twelve orders to take advantage of this special pricing. These helmets come in black or white, are a one size fits all and are adjustable. This is a parent's personal preference and is not mandatory by the league. If interested please email Christy Fisher as soon as possible. 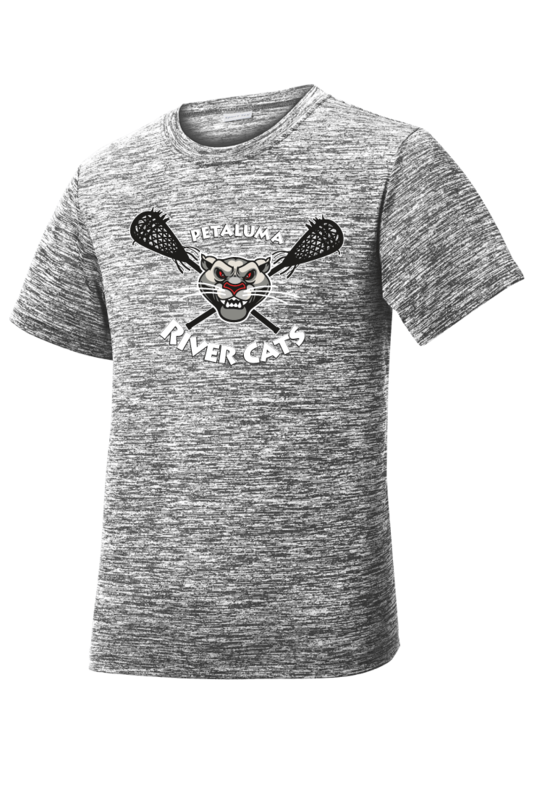 If you want the hottest new Rivercats Gear, follow the link below to get your order TODAY! 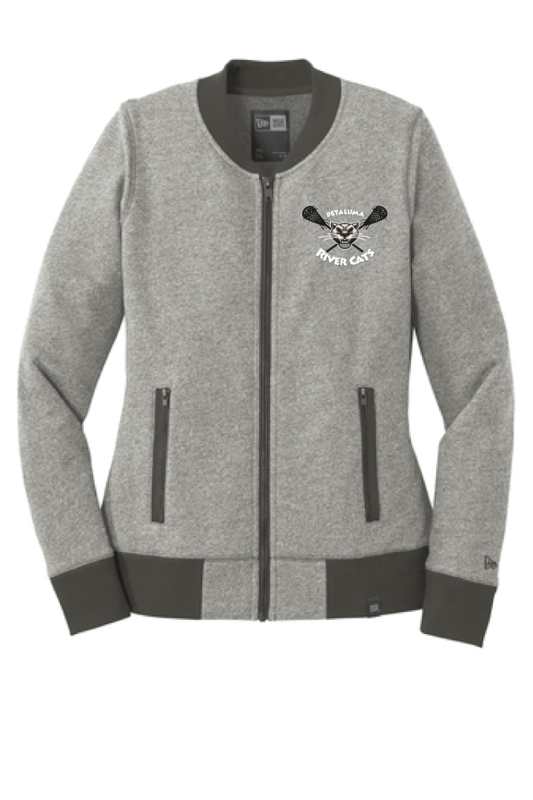 Is a non-profit, volunteer, athletic organization dedicated to teach, grow and honor the sport of lacrosse in Petaluma. Our club is open to boys and girls from 7 to 14 who want to play America's fastest growing sport. 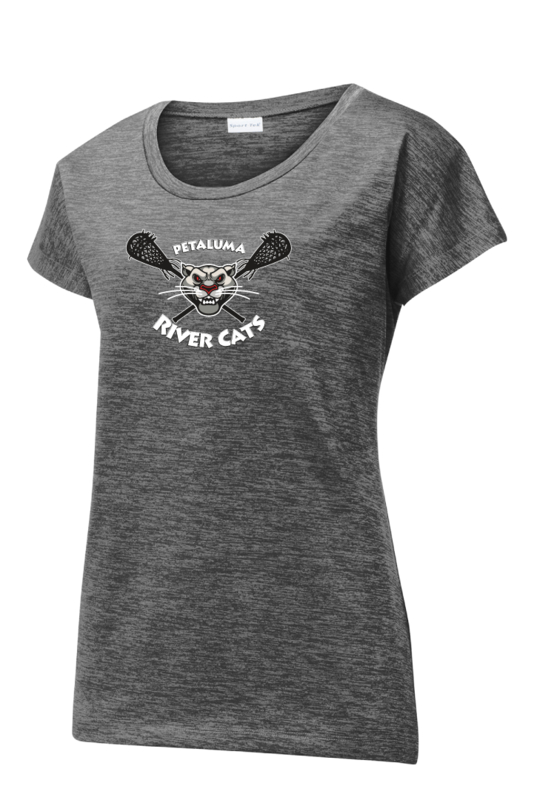 We strive to enhance and improve participating player's skills and foster a positive environment of sportsmanship and teamwork while providing a fun, positive, and enriching experience for players and parents of Petaluma.